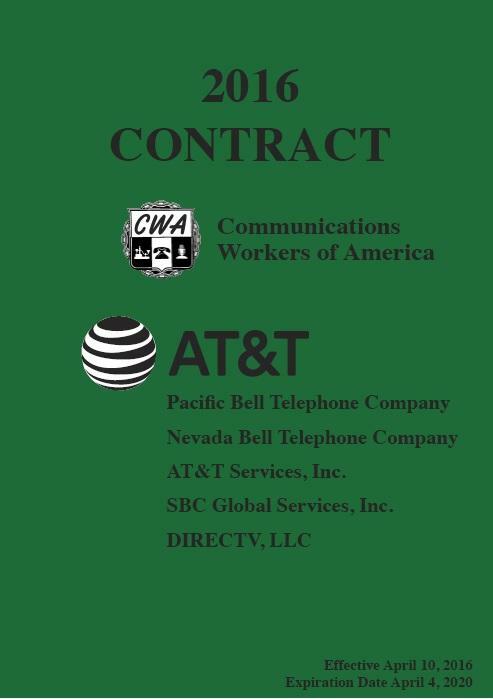 CWA District 9 represents over 15,000 workers employed by AT&T Communications in both California and Nevada. AT&T provides both telecommunications and entertainment services, broadband subscription television services through DirecTV, combined with AT&T's legacy U-verse service for consumers and businesses. You may simply click on the link for the PDF file below and the file should open within your browser. As we near the end of the year, I want to share with all AT&T West CWA Locals some very important information and dates.